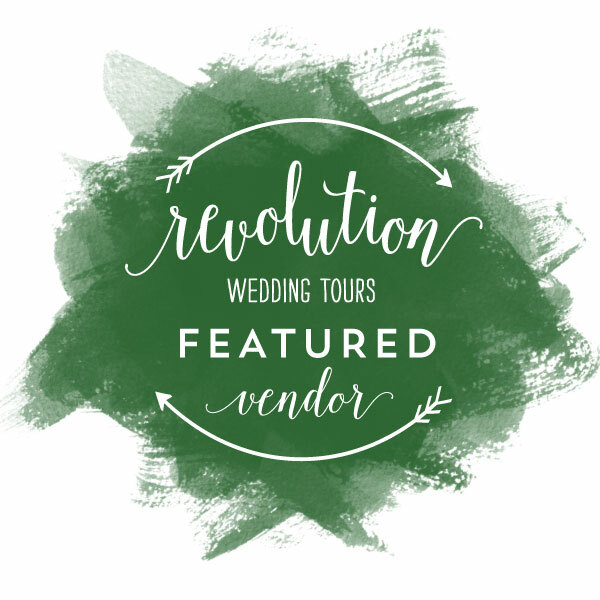 We've been proud Featured Vendors on Revolution Wedding Tours since 2014 in both Charleston & Savannah. Check out some of our favorite highlights from the Tours in the slideshow below & click on any photo below to view full galleries! 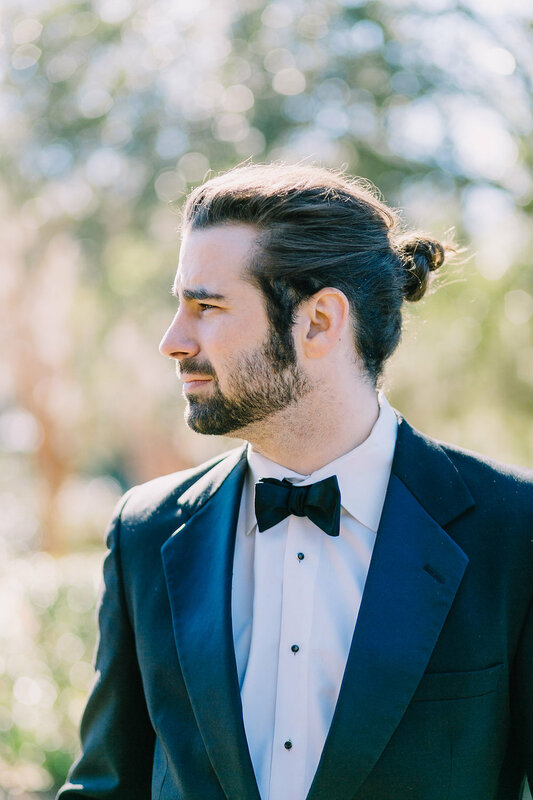 Click here for tickets to upcoming Tours and don't miss our online & print features in Southern Bride Magazine in the November 2015 issue!